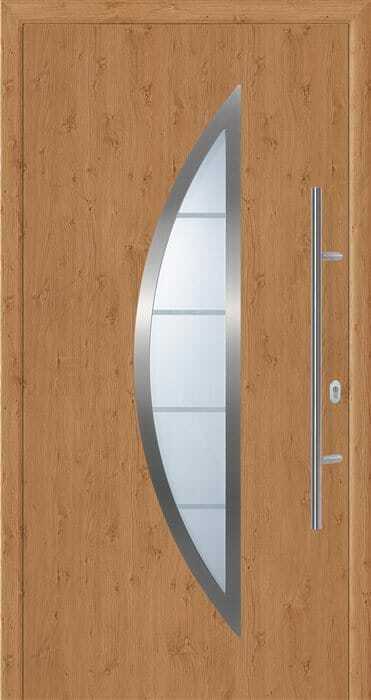 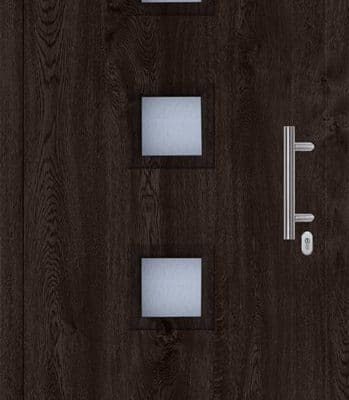 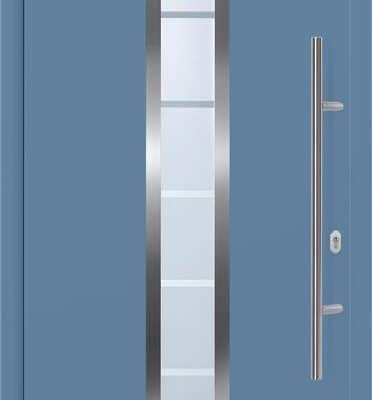 Abacus front doors are available in a range of designs in steel and aluminium. 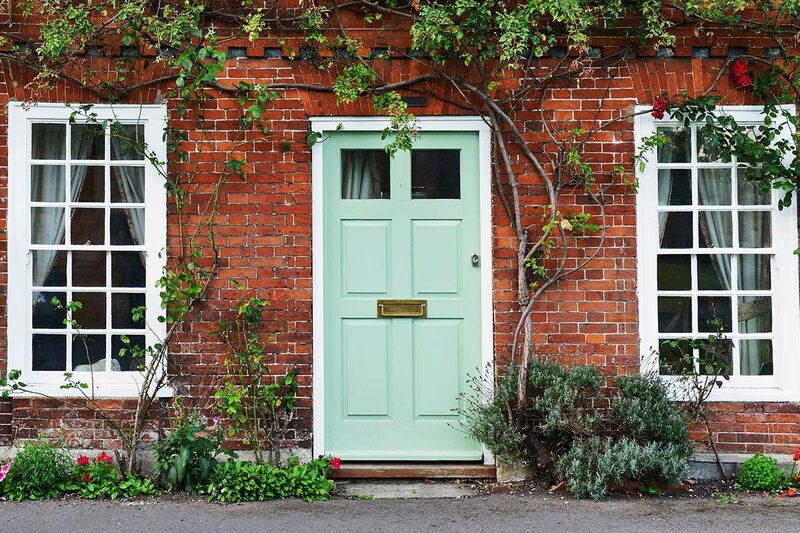 No matter whether you choose a classic or a contemporary steel design, or one of our stylish aluminium doors, you will never compromise on quality and security. 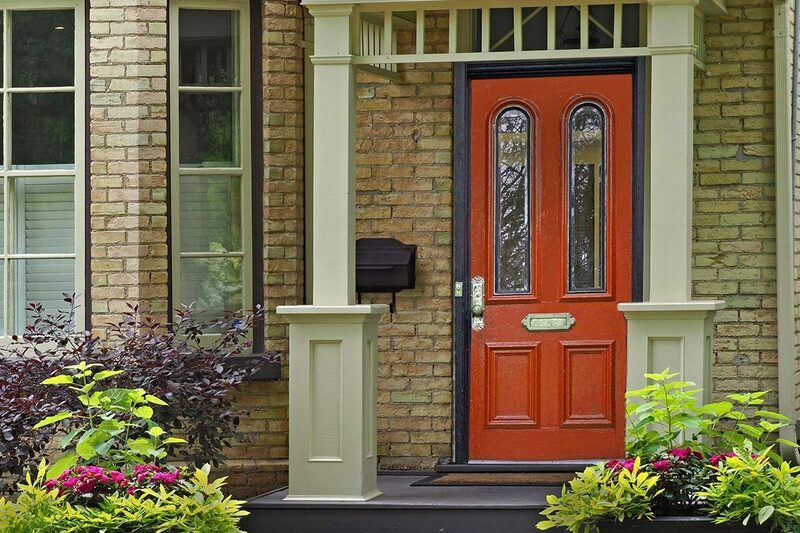 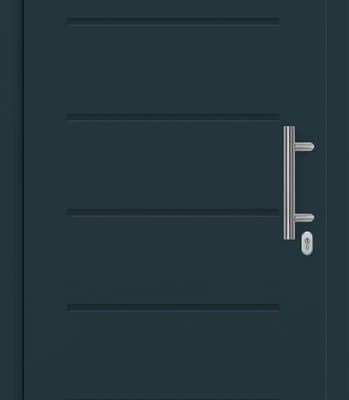 All Abacus doors are thermally insulated to prevent the loss of conditioned air and provide energy savings, which means it will reduce your heating bills. 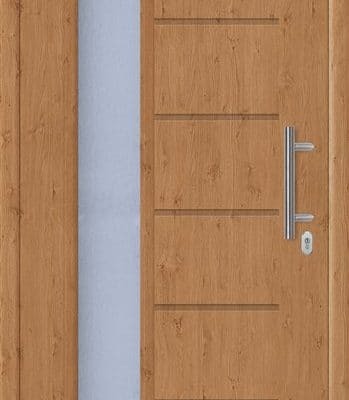 Our doors can be matched with any garage door. 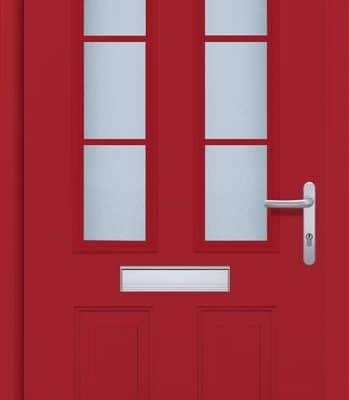 Here is Abacus range of classic front guard doors in steel, which are traditionally designed to fit in almost any home. 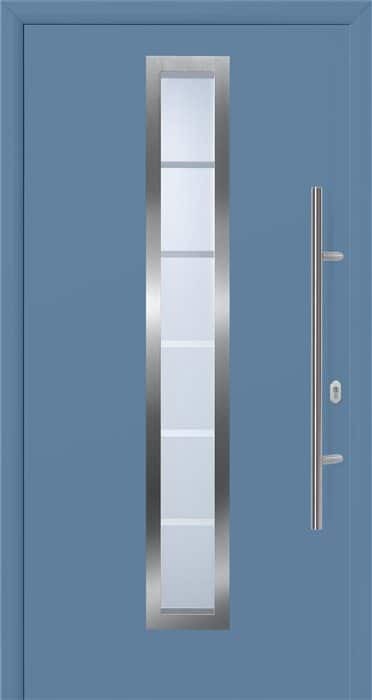 All of Abacus classic designs in steel come with a lever as standard, in gold or silver to choose. 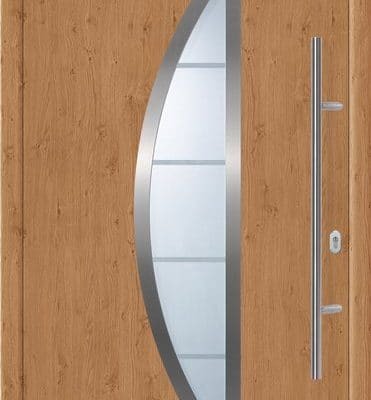 We can supply and fit a range of different front and interior door designs throughout the Bristol and surrounding areas in the South West of England such as Gloucester, Cheltenham, Stroud, Clevedon, Portishead and Nailsea.